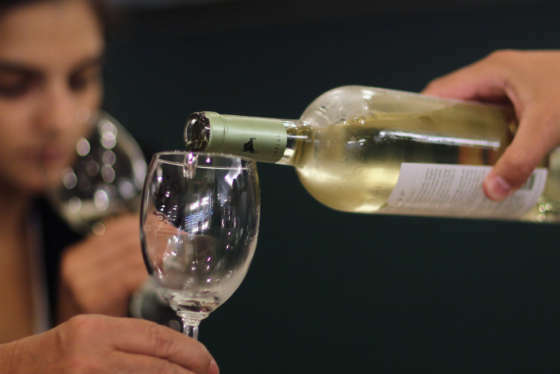 Virginia wine is now a $1.4 billion industry. And as the number of vineyards and wineries increase, so do the number of women rising to leadership roles in the field. WASHINGTON — When Melanie Natoli left her stable career in physical therapy to work in the wine industry, she knew she was taking a risk — not to mention a steep pay cut. “I always said, ‘Someday I’ll retire and open up a winery,’ but then was smart enough to realize I was not going to retire with the amount of money it takes to start a winery,” Natoli said. Winemaker, however, was a much more realistic goal. What’s the best bottle to take to a dinner party? What can you pour before a night on the town? Wine editor, book author and comedy writer Marissa A. Ross shares her best tips for drinking wine like an expert. 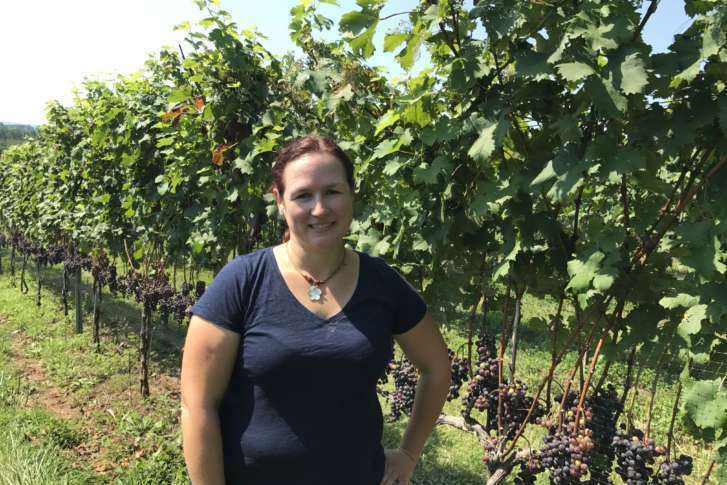 In 2009, while still paying back student loans for her physical therapy degree, Natoli quit the health care track and took an intern position at Fabbioli Cellars in Leesburg, Virginia, where she learned the ins and outs of grape growing and winemaking. Now, she is the head winemaker at Cana Vineyards in Middleburg, Virginia, and this summer was awarded “Woman Winemaker of the Year” at the 2017 International Women’s Wine Competition. Natoli is one in a growing number of women rising to leadership roles in the traditionally male-dominated field of wine. In 2015, the graduating class from UC Davis’ enology and viticulture program was about half female, up from one-third in 1999, Wine Enthusiast reports. And since Madeline Triffon earned the prestigious master sommelier title in 1987, the first American woman to do so, 23 others have followed, shattering a glass ceiling formerly in place at fine dining establishments throughout the country. In her eight years in the field, Natoli has seen this shift, first hand — especially as Virginia wine has grown to a nearly $1.4 billion industry. In 2015, more than 10 females were either head vintners or assistant winemakers in Loudoun County, alone. Charlottesville’s Blenheim Vineyards, owned by Dave Matthews, is run by an all-female team, headed up by winemaker Kirsty Harmon. Lori Corcoran, of Corcoran Vineyards, is another notable name in the game. “But we’re definitely still the minority as far as the head winemaker position,” Natoli said. Similar to other traditionally male-dominated roles, including executive chef and craft brewing positions, winemaking demands long hours and is physically taxing. Natoli suspects these factors may have previously deterred women. “My friends and my family know that if it’s harvest season, if you get married, if you have a child, if anything happens, I’m not going to be there. So maybe that’s part of it?” she said. Donna Evers, owner and winemaker at Twin Oaks Tavern in Bluemont, Virginia, planted her vineyard in 1999. In the last 18 years, she’s grown from making 35 gallons of wine to 2,500 gallons, and similar to Natoli, she’s noticed an influx of other women doing the same. “It is changing. It’s changing all over, and I think it’s changing a lot in Europe, it’s changing a lot in California, and now it’s changing in Virginia too,” said Evers, who is also the head of the D.C.-based real estate firm Evers & Co.
Rather than encountering obstacles as a woman in the wine industry, Evers says she’s been welcomed with open arms by an overall supportive winemaking community. “If everybody helps each other out, everybody is going to be farther ahead,” she said. 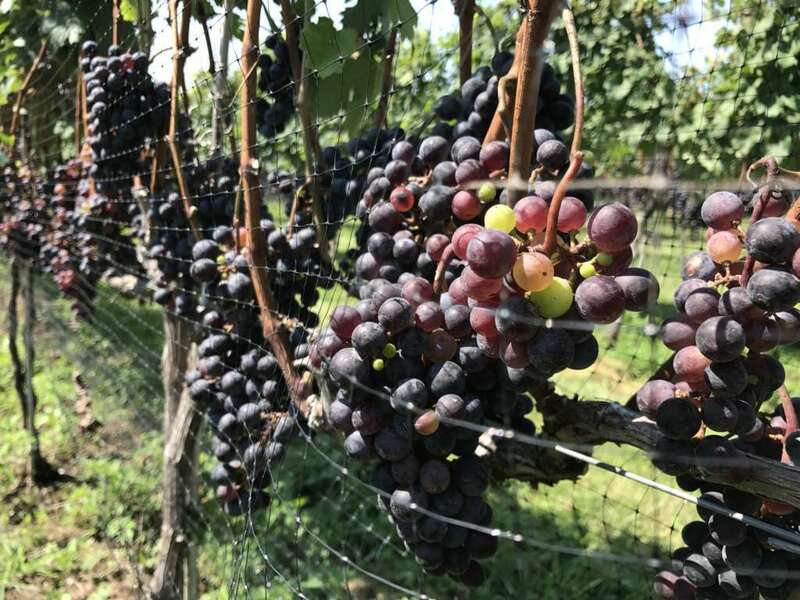 Both Natoli and Evers expect to see more women enter the field as Virginia wine grows and refines its reputation, and they have advice for any female with her eye on the vine. “Do it. It’s a big risk and it’s scary, but do it,” Natoli said.